all of your locations. 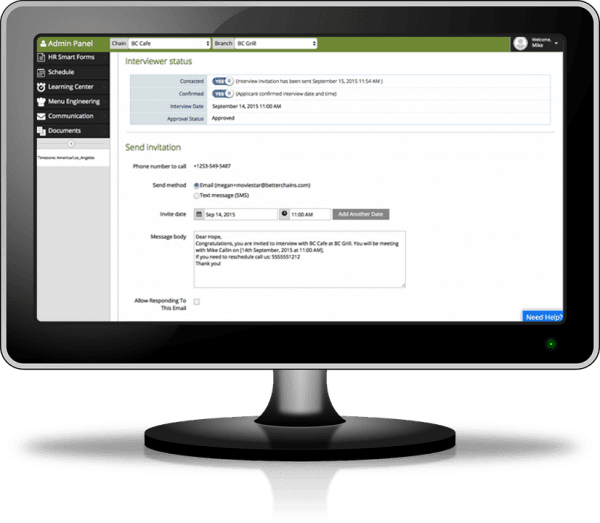 Schedule a demo and learn more about Better Chains today! 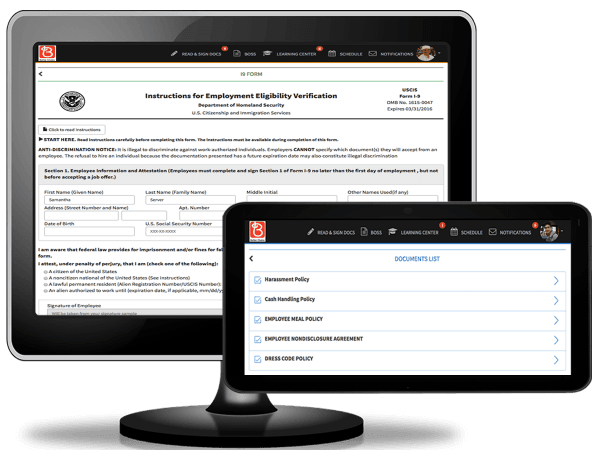 An entirely paperless process with digital application, position specific information, applicant screening questions and more to unlimited locations. Restaurant training just got even easier with mobile and digital capabilities. The LMS allows you to upload images, videos & manuals to engage your employees in their digital training & create tests to ensure the information is retained. We made staff scheduling a simple task. 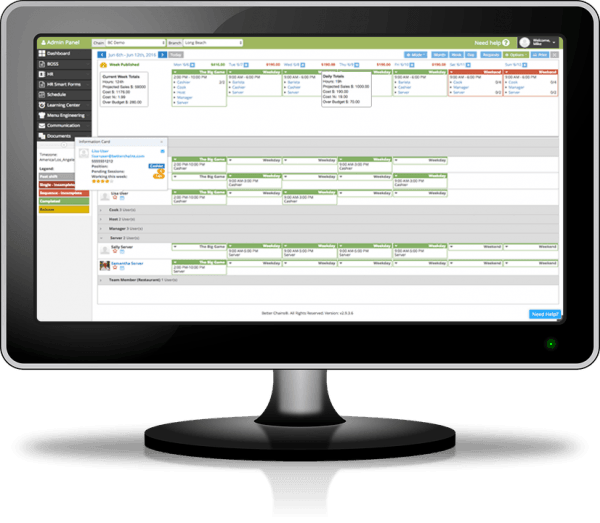 This includes mobile scheduling, digital scheduling and online scheduling that is customizable and fully automated. 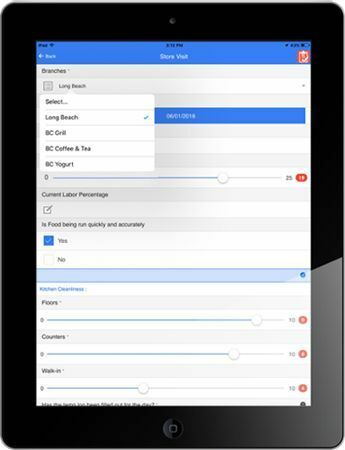 Control all of your daily operations from one place using a digital logbook, mobile forms, restaurant checklists, temperature logs, visual checkups and more. 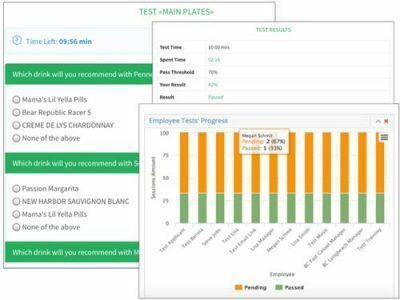 Our restaurant menu software makes it easier for employees to learn the menu with digital training, which leads to better staffing and quick service. 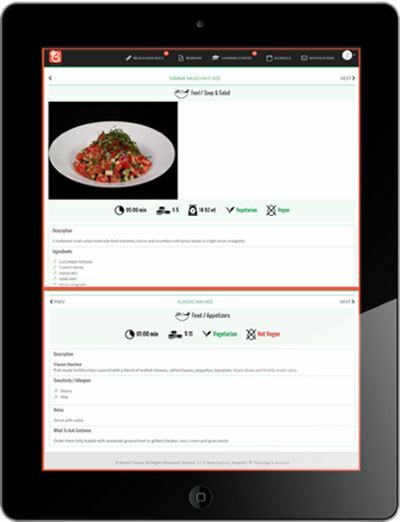 Our restaurant software was designed to be used separately or as one restaurant management system. We’re Changing the industry we love by making it easier for you to have Control, Consistency & Compliance.